By phone, email, or contact form. 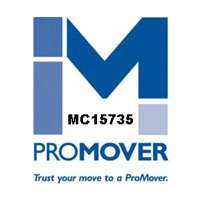 At Express Moving & Storage we do Local Residential and Long Distance Moving and Office Moving and we are building our business on a reputation for excellence. 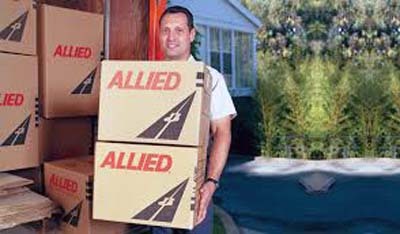 You can be assured, with Express Moving your moving crew will arrive on time, and be experienced professionals, call today for your free moving quote or complete the information below with as much detail including square footage of home! Complete this form to receive your free quote. 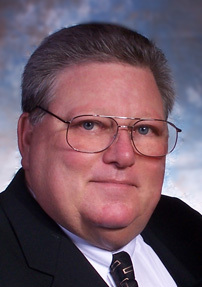 One of our representatives will contact you immediately, or during regular business hours. Please include information about your planned move. Thank you! 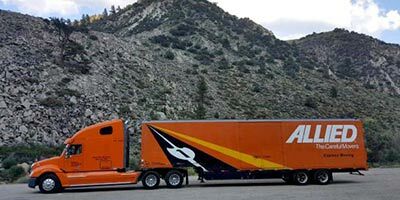 Our experience can be traced back to joining City Transfer & Storage also an Allied Van Lines Agent in 1989. Starting as a surveyor and estimator then moving up to operations manager for Bob and Arlene Maggiorini owners of City Transfer & Storage. Bob and Arlene then retired in December 2009 after over 50 years owning City Transfer & Storage. 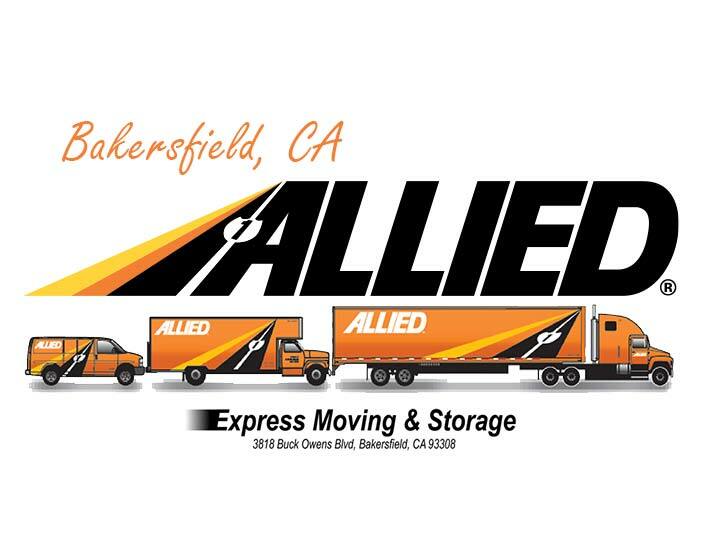 Ben then founded Express Moving & Storage as a small independent mover here in Bakersfield In January 2009. 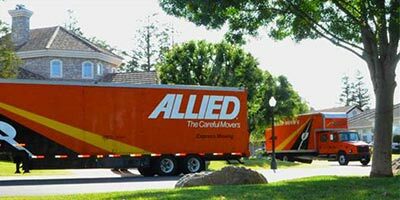 In 2011 Allied Van Lines came calling looking for a experienced Agent to provide long distance moving services as an Agent for Allied Van Lines here in Bakersfield. 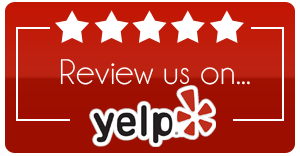 Ben Durham and his staff have the experience to survey and provide a competitive estimate and schedule your next long distance move. If you are interested in working at Express Moving & Storage please click here.